Over 40 million Americans suffer from a sleep disorder, and 20 million suffer from OSA. Despite the high prevalence, 93% of women and 82% of men with moderate to severe OSA remain undiagnosed. Unlike standard sleep lab testing, the ARES test is conducted at the home of the patient. 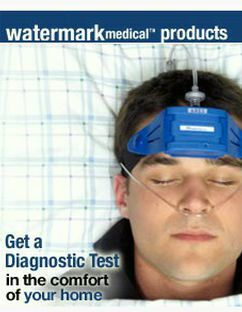 This test is specifically designed to assist in the diagnosis of Sleep Apnea. 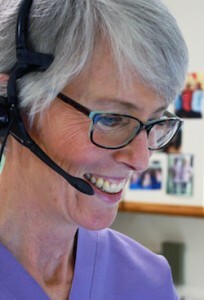 The test is convenient for the patient and many experts agree that testing the patients sleep in their normal home environment offers many advantages to the laboratory setting that is admittedly uncomfortable for the patient. > Device is worn while you sleep in your own bed. > Measures the same parameters at half the cost of a sleep lab center.